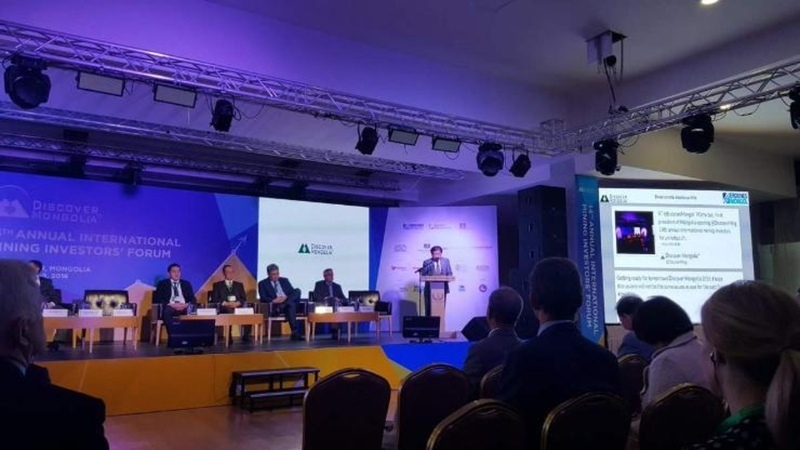 AKIPRESS.COM - The 16th Discover Mongolia International Mining Investors Forum kicked off here Thursday, with an aim of highlighting the business-friendly environment in Mongolia's mining industry and attracting more investment, Xinhua reports. More than 300 officials and investors from about 10 countries, including Canada, Australia and Germany, were attending the forum. During the two-day event, the participants will discuss the current status of the Mongolian mining industry, the prospect of its development and ways to create a more favorable environment for foreign investors. The mining industry also involved 72 percent of the total foreign direct investment in Mongolia, the minister said, calling on foreign investors to invest more.